As a full service stone workshop, at Surrey Marble and Granite we template, cut, polish, seal and install quartz, marble and granite worktops, as well as working with lots of other stones, too! 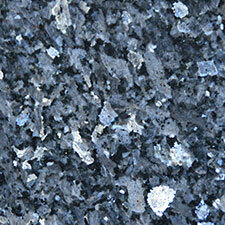 We get lots of questions about granite worktops particularly, so here are a few common ones. If your question isn’t on the list, just get in touch. How long does it take to install granite worktops? We can run the whole process, from templating to installation, in just 5 days. Templating is an essential part of our process. We create an accurate image of the space your kitchen worktop will fit in – including any slightly wonky walls and cut outs for sinks and hobs – and cut the granite slab to match. We cut with millimetre precision as stone can’t be trimmed on site. 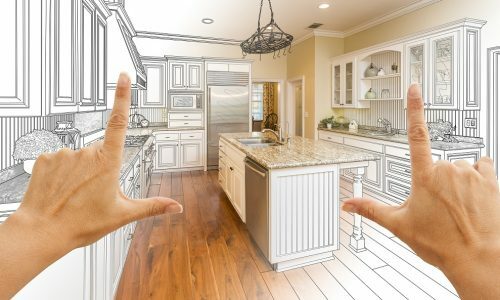 We’ll have liaised with you and any other contractors you’ve got working on your kitchen (such as cabinet fitters) to find a day that works for everyone. 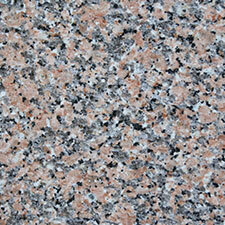 Installing granite worktops typically takes just 1 day, but it may be longer for larger projects. Granite is very heavy, so your worktop will be delivered by one of our vans. Our team will unload the pieces, slot them into place like a very heavy jigsaw. We’ll secure the worktops as needed. Typically, we’ll seal the wall edges as well as the joins, but these details depend on what other work you have going on in the kitchen. We’re accustomed to working with other trades to ensure your finished kitchen is perfect. 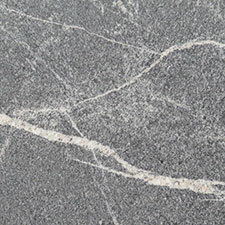 Does my granite worktop need sealing after installation? 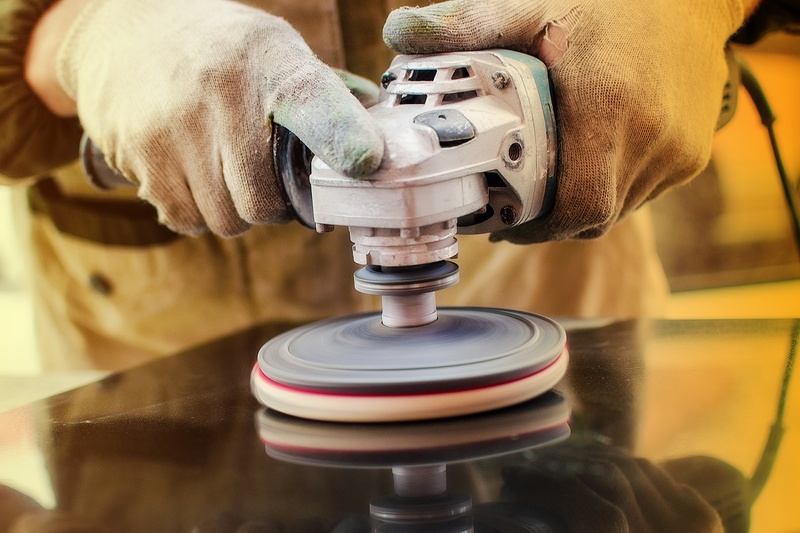 At Surrey Marble and Granite, we seal worktops before they leave the factory. 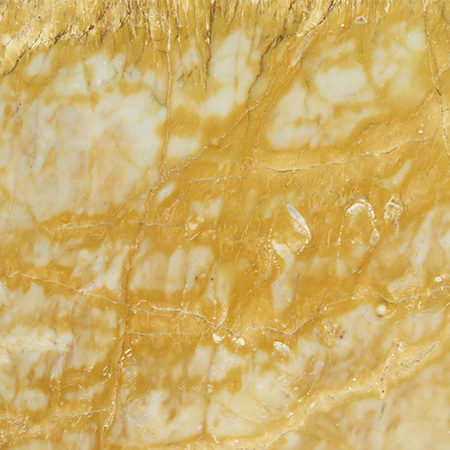 This is similar to varnishing wood: the stone is coated with a thin layer of sealant which prevents dirt, stains or food getting trapped in the stone. 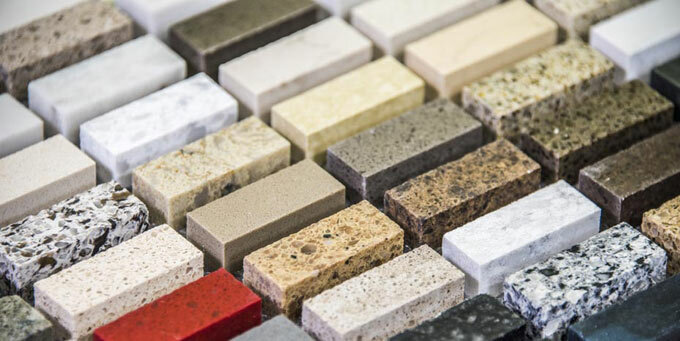 We generally recommend that you seal natural stones, including granite worktops, particularly when they are pale colours, as it can improve the look and keep the finish bright for longer. 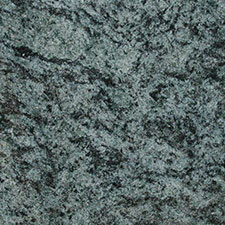 Does my granite worktop need polishing after installation? 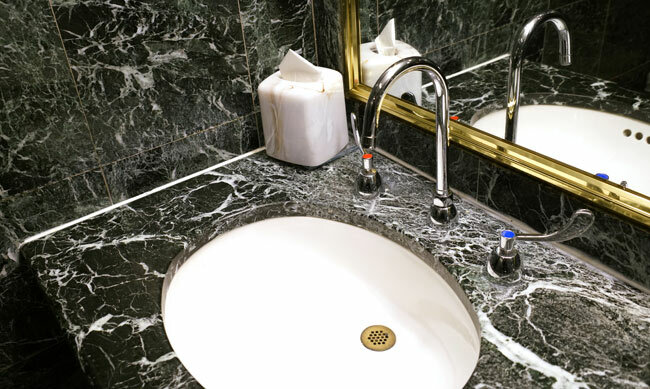 Polishing a granite worktop can mean two things: a wipe down with a cloth and a tub of granite polish or a day’s work with power tools to remove surface imperfections. 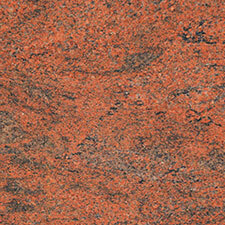 Our granite worktops will be polished (in the second sense) before they leave our factory. The finish you’ve selected will already be in place when they are installed, which reduces the amount of mess and dust we create in your kitchen. It also helps keep our installations quick and simple. All building work kicks up a bit of dust, so your new granite worktop would probably benefit from a wipe with a damp cloth at the end of the day. 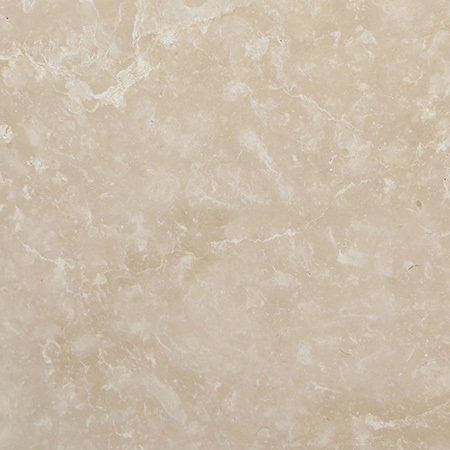 Limestone is a beautiful, affordable natural stone yet most people don’t even consider it. 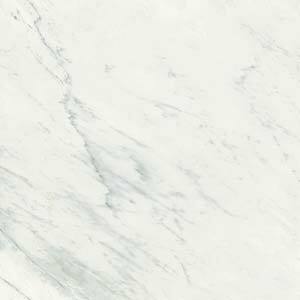 It’s sometimes seen as the poor relation of marble, yet it’s formed in a similar way and has an equally versatile appeal. 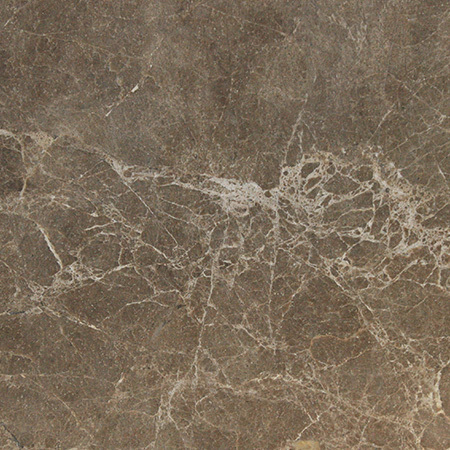 At Surrey Marble and Granite we don’t just sell stone. 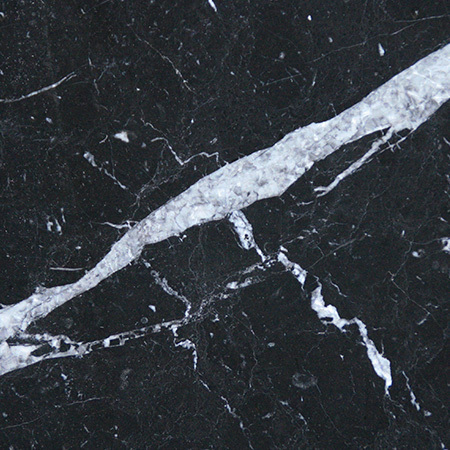 We are a premier marble worktop manufacturer, creating bespoke and standard items in our Surrey workshop. As a local business, we’re proud to preserve and support traditional skills, while fusing them with modern techniques and technologies. With a staff of experienced stone workers, we’re able to advise on every aspect of your stone project, from selecting a stone through manufacturing to maintenance and repair.